Hidden Pine Studio, Carlsbad CA unless otherwise noted. Schedule, content, fees subject to change. 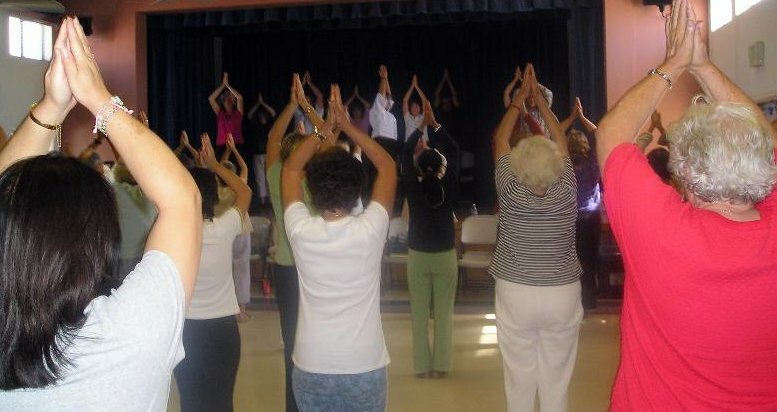 The New Year starts with our annual full day Qigong meditation & practice on Saturday, January 5. Six Healing Sounds is the featured practice since many students new to this method wanted an opportunity to delve into more than what a weekly class permits. 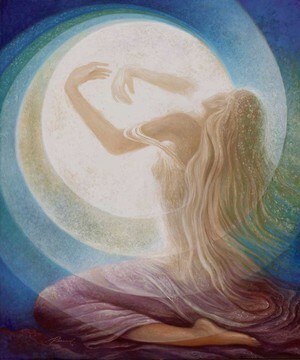 Saturday January 19 is Full Moon Women's Qigong day!! 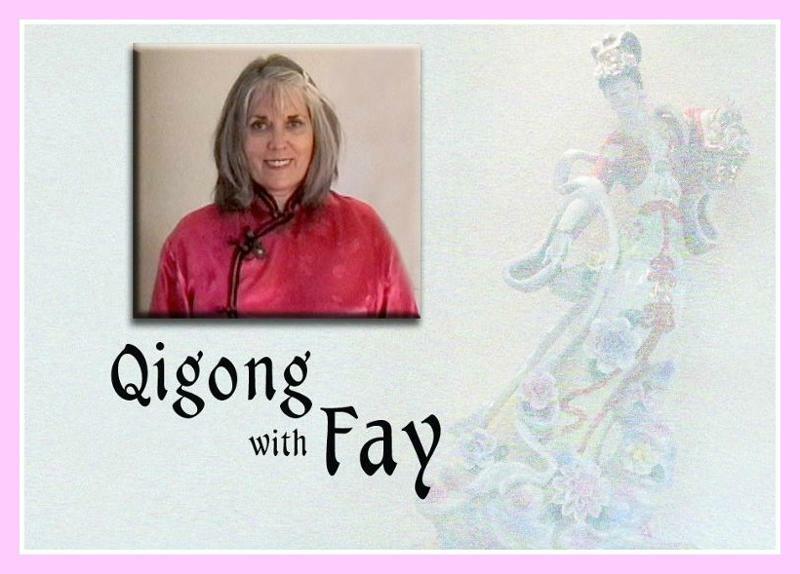 Free Intro class to Women's Qigong & Jade Egg practice from 11-12 just before Nuzi (women's) Qigong Workshop from 1 - 4:30. The workshop is an opportunity to experience the entire form as only a modified version is offered in weekly classes. It's so powerful a "Qi Nap" is necessary afterwards, followed by a lovely tea ceremony. 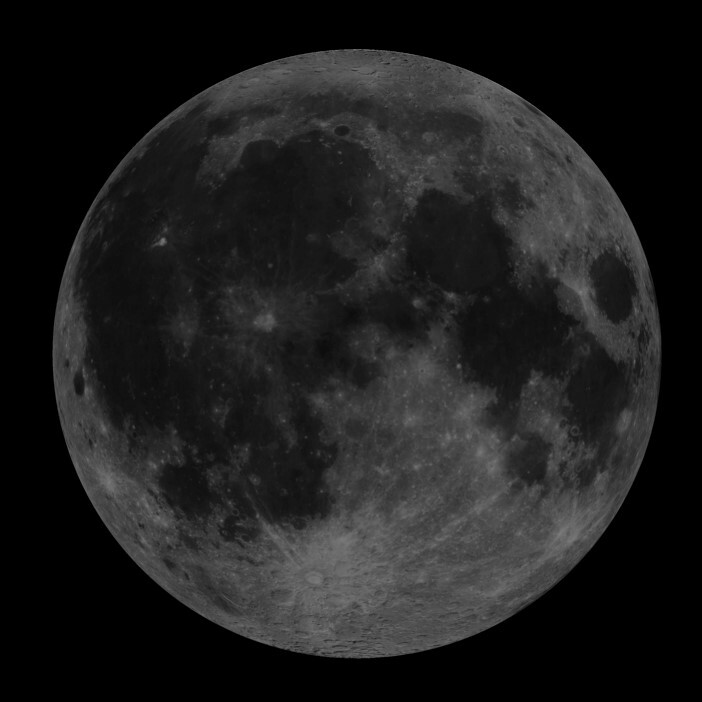 We end with outdoor full moon practice as the moon rises into view. Discount pricing is offered when you bring someone with you to share in this unique cultivation of the feminine. 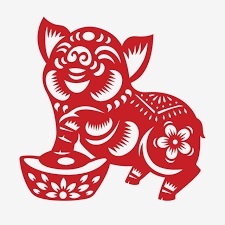 Chinese Lunar New Year is the Earth Pig and we'll have our annual celebration, group practice & community gathering on Saturday February 9. Make sure to continue with your practice until we resume in January; I am always with you in the Qifield. Wishing you and your loved ones many blessings during the holiday season and happy, healthy new year. 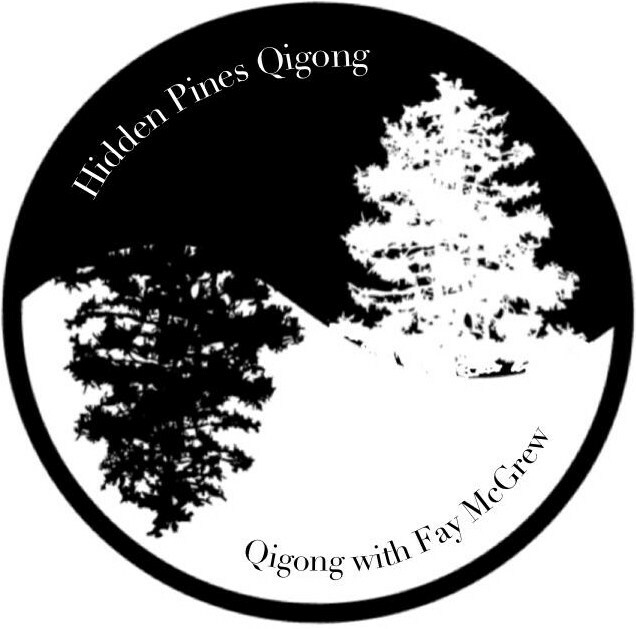 Opportunity to learn about the many benefits of Qigong, experience the practice and meet the instructor, Fay McGrew. We continue our tradition beginning each calendar new year with an all day practice; connecting with powerful cosmic energy through seasonal empowerment meditation, setting intention for the new year in the yin of the new moon when endless possibilities abound. Learn about our connection to heaven & earth through 5 Qi Element Theory & Six Healing Sounds method. *seasonal empowerment is a specific Daoist meditation & exercise for each energetic change in nature every 15 days throughout the year. 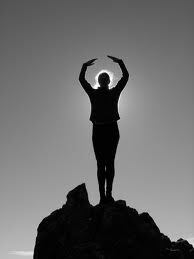 Class includes Qigong practice.